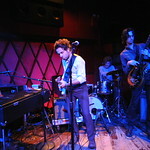 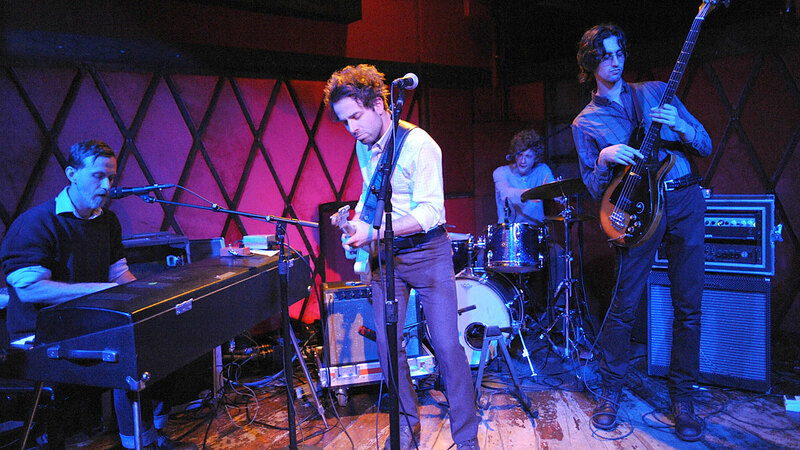 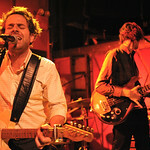 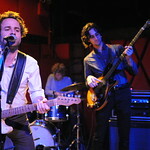 L.A. band Dawes made its way across the U.S. (via a tour of independent record stores) to New York City to give a small audience of WFUV members a taste of their upcoming album, Stories Don't End, due out on April 9th. 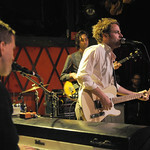 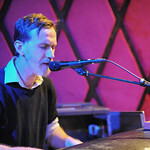 They played soon-to be-classics like "Someone Will" and "Hey Lover," as well as fan favorites like "Time Spent In Los Angeles" and "A Little Bit of Everything." 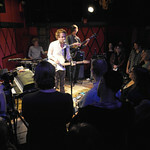 The crowd at Rockwood Music Hall sang along at the top of their lungs, and we expect that you'll be singing along at home, too. 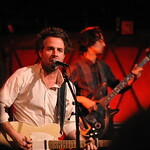 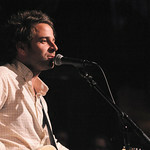 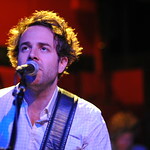 The night's host, FUV Program Director Rita Houston, briefly talked with frontman Taylor Goldsmith about the making of the new album, and we got a great story from Taylor about the coolest phone call he ever received. 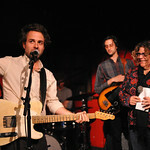 As Rita wrapped up the show, the band surprised her and the audience by coming back on stage to perform a rompin' encore. 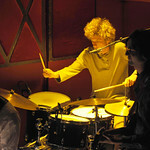 You can hear everything that went down that night.